MAP is pleased to announce we will be setting up a series of interactive projects titled Engaging Ensor at the Getty Museum in Los Angeles as part of their The Scandalous Art of James Ensor exhibition. More details to come soon! MAP will be presenting a new piece On The Road in the group exhibition Wabi Sabi at Alter Space Gallery in SF. This show is curated by the MicroClimate Collective. We invite you to please stop by Marine Contemporary’s Salon Space and check out our new interactive LA Mapping project on Saturday February 9th! Should be an amazing evening featuring the work of some amazing LA artists. Hope to see you there, pice of the event to come!! The show will be up until MArch 30th. Treggiari), Chris Miller, Jason Ramos, Christopher Reynolds and Isaac Resnikoff. Salon No. 10 explores the themes of mark making, intimacy, memory and ritual. MAP at the Torrance Art Museum! We are also pleased to announce that MAP will have a two week installation at the Next50, celebrating the 50th Anniversary of the Seattle Worlds fair! More details to come! 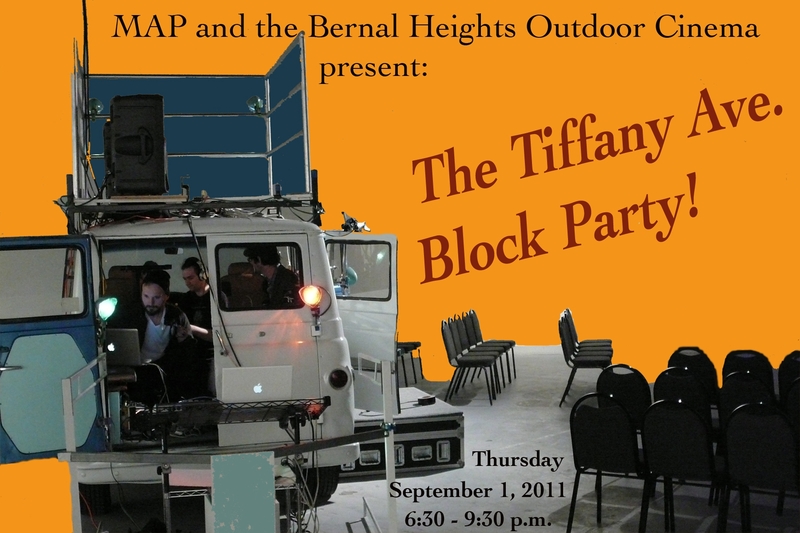 Please join MAP at Oakland Art Murmur for our second instalaltion in 2012. More details T.B.A. 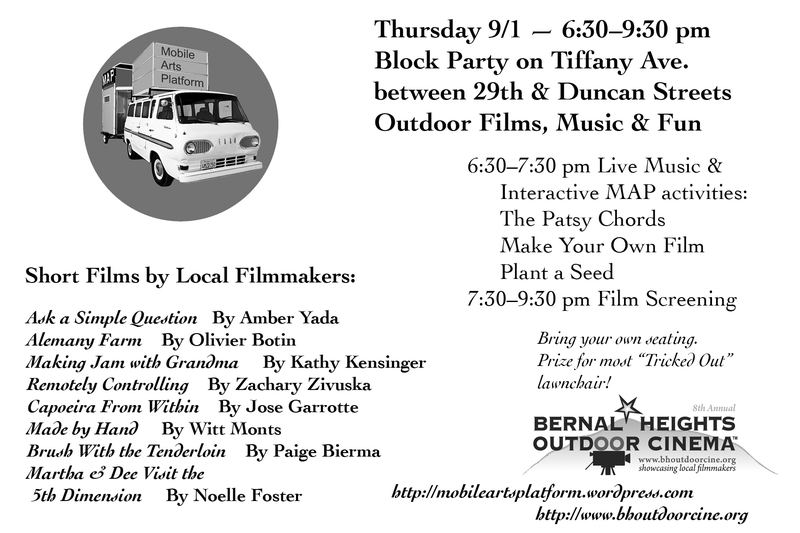 Please join MAP at Americas Cup as part of their Public Arts Programming!